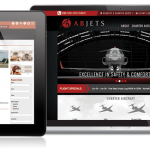 AB Jets is a full service aircraft charter and management company founded in 1999 with safety as a top priority. 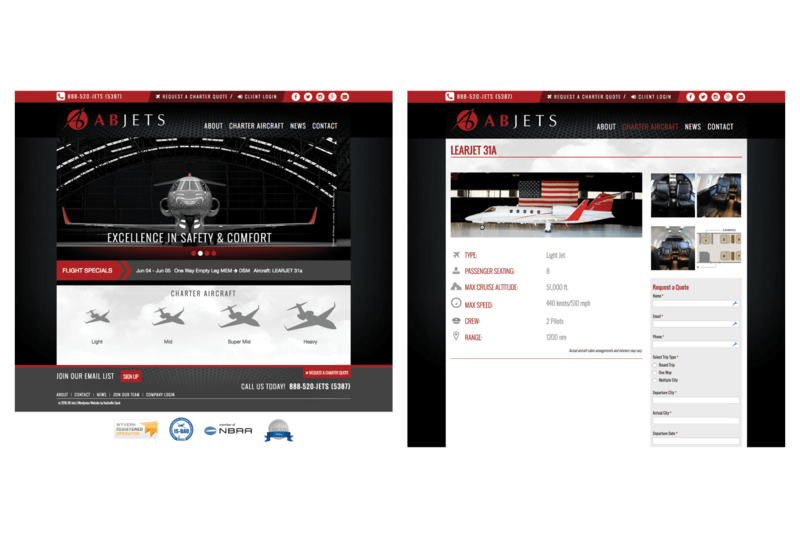 AB Jets has earned the prestigious IS-BAO registration as well as ARG/US Gold+ rating and a Wyvern recommendation. Onboard, clients will reach their destination with FAA certified crew members that are experienced and receive simulator based training annually. 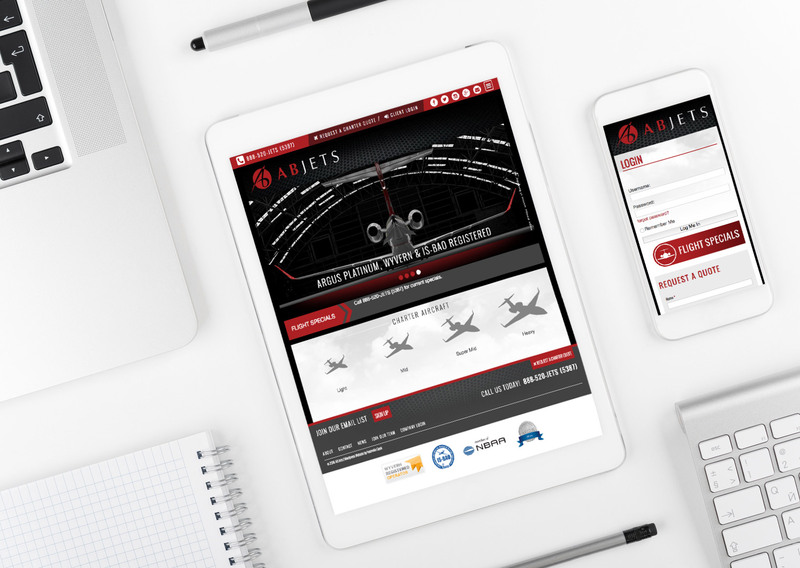 We created a new WordPress website design that features AB Jets current aircraft fleet as well as their affiliates fleet. Easily request a quote, or catch a great rate on an empty leg private charter with their flight ticker. A private login area allows pilots and staff to access training and safety documents.